Now more and more people want to start such a business plan: making diesel from waste plastic. Maybe it sounds easy, but in fact, we need to buy the right equipment. 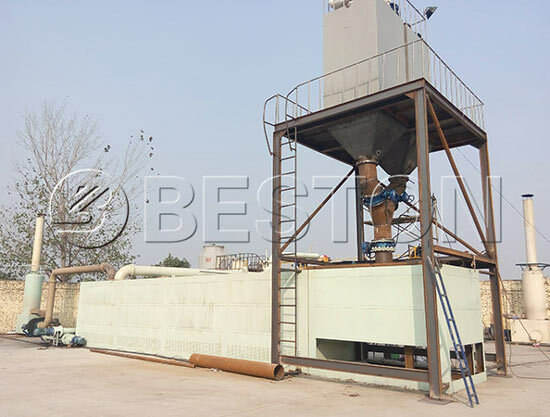 Beston waste plastic to diesel oil plant adopts advanced oil distillation technology, which can convert pyrolysis oil, crude oil, waste oil, used engine oil into high-quality diesel fuel. And this kind of diesel can be widely used in low-speed engines and generators. 1. 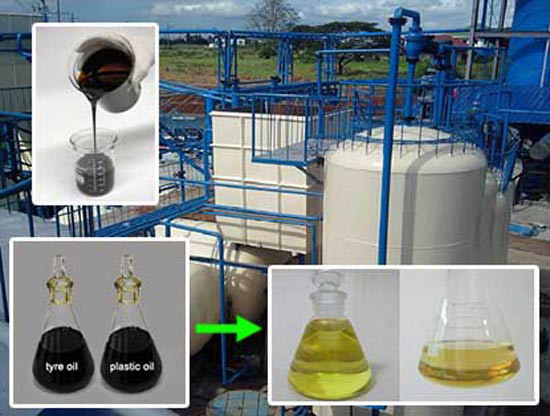 Getting pyrolysis oil from plastic waste: feeding the plastic scraps into the pyrolysis reactor and then heat the reactor. When the temperature reaches 160 ℃, oil gas will be generated. The heavy particles of the oil gas will be liquefied into heavy oil and stored in the heavy oil tank and the light oil gas will rise up to the condenser and be liquefied into light oil and then stored in the light oil tank. It is the pyrolysis oil from plastic. 2. 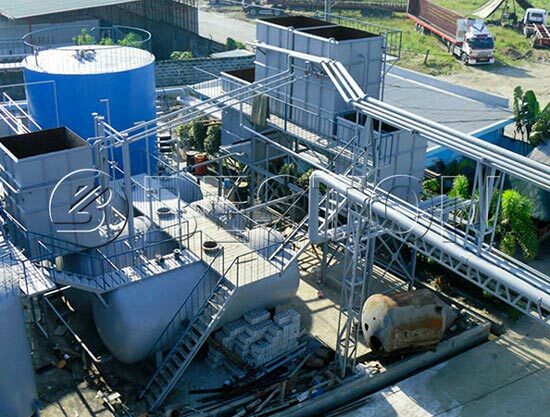 Plastic oil to diesel process: feeding the plastic oil into the distillation reactor by the oil pump, and start to heat. 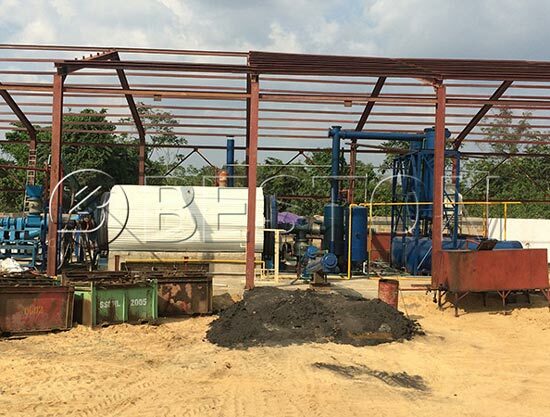 The oil gas will go through the fractionating tower and then go into the oil condenser to be liquefied into diesel, and then the diesel will go to the pickling tank and alkaline tank and finally you will get much higher quality diesel from plastic waste. Meanwhile, the vacuum generator will keep the whole system in a vacuum environment to ensure the process is safe. The syngas will be recycled to heat the reactor after desulfuration and purification by the hydroseal, which also can prevent the fire go back. 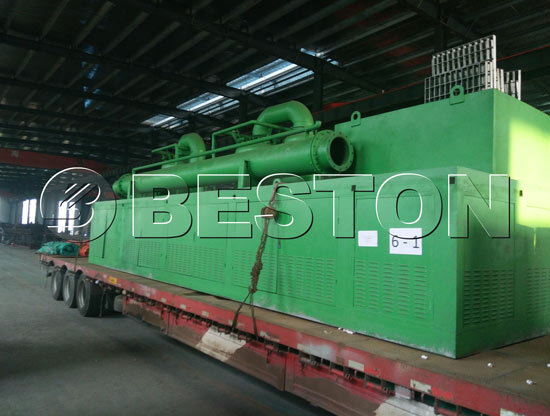 (1) Both the pyrolysis plant and the distillation part are equipped with safety valves, auto alarming system, anti-explosion valve, which will guarantee 100% safety. (2) Latest hot air heating system, which can increase the reactor’s lifespan for extra 1-2 years. (3) All the equipment are certified by CE, SGS, and ISO. (4) Capital investment and operating cost highly competitive. (5) Adopts Three-layer dedusting system to cleanse the exhaust gas to reach EU pollution control standards. (6) The distillation part of this plant can be operated under a normal pressure condition and vacuum pressure condition. We also introduce the tubular furnace, which improves the safety performance of production and heating efficiency. 1. Related project technology and cost consulting. 2. Related products testing and making the certification. 3. Products upgrading, Parts/Quick-Wear Parts/Catalyst supplying, Team training, Project agent running. 4. Turnkey Projects and Value-Added Service. Please do not assume we are limited to manufacture and sell machines. 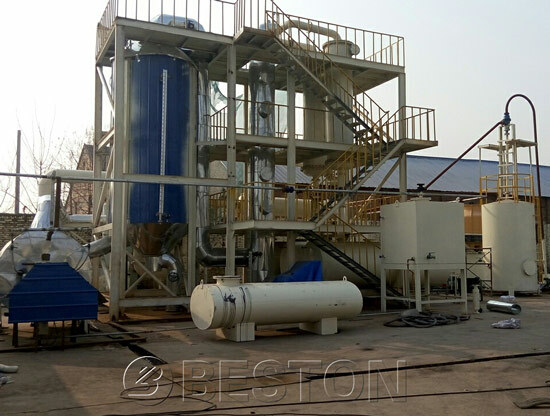 To perform the idea of “Engineering For Tomorrow’s World”, Beston will constantly supply high-quality recycling equipment like our waste plastic to diesel oil plant. We will continue dedicating to designing and manufacturing more high-tech waste recycling machines and serve for the whole world. 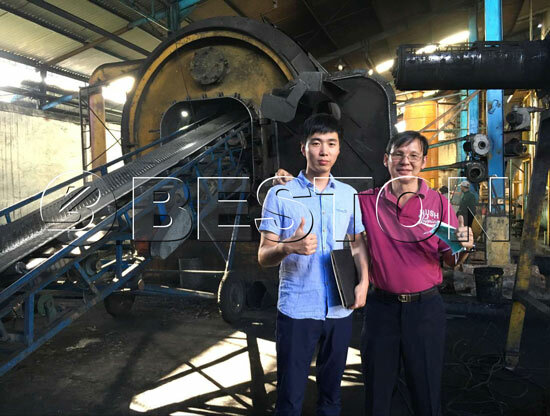 If you are interested in the waste tyre or plastic recycling, you are welcomed to contact us now.